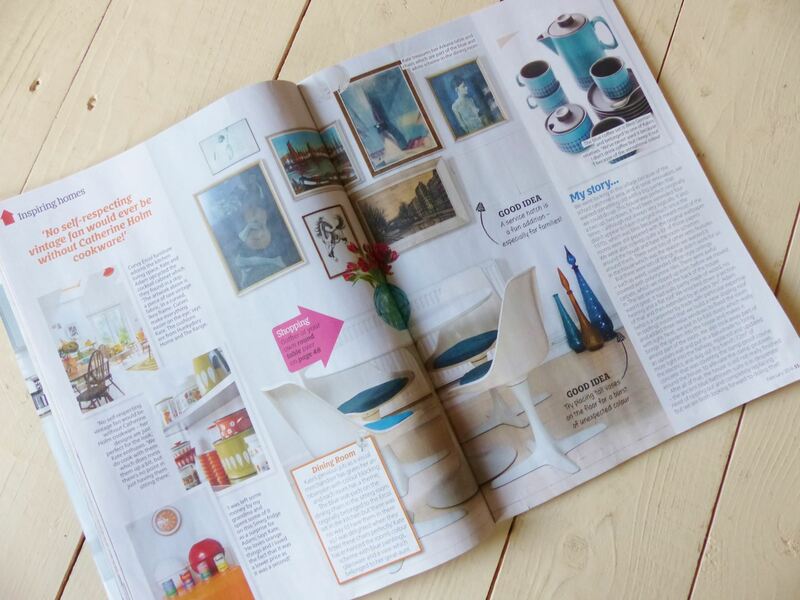 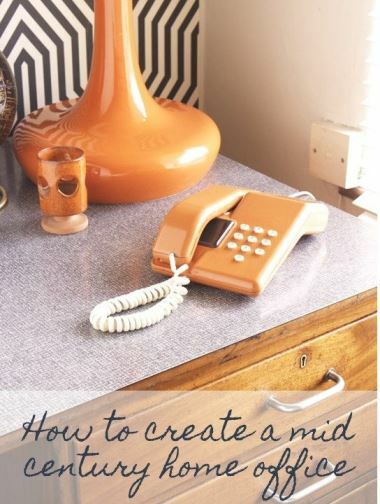 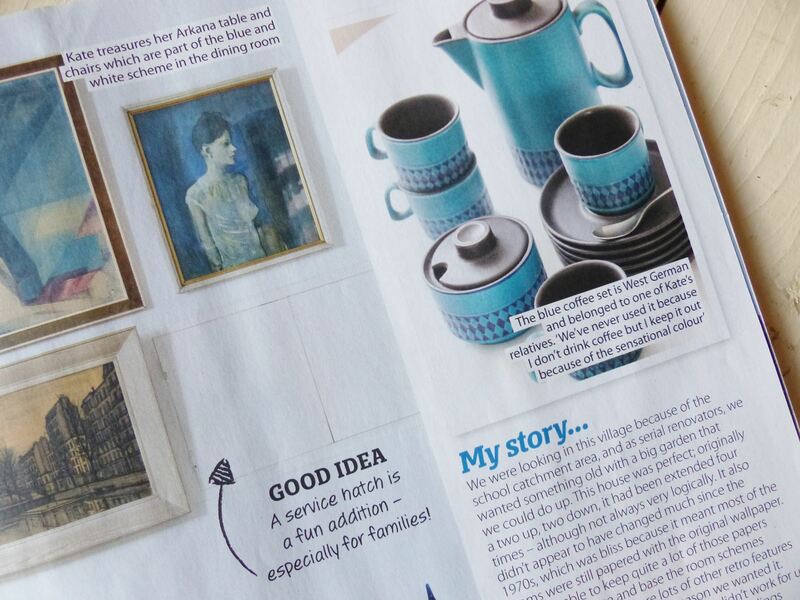 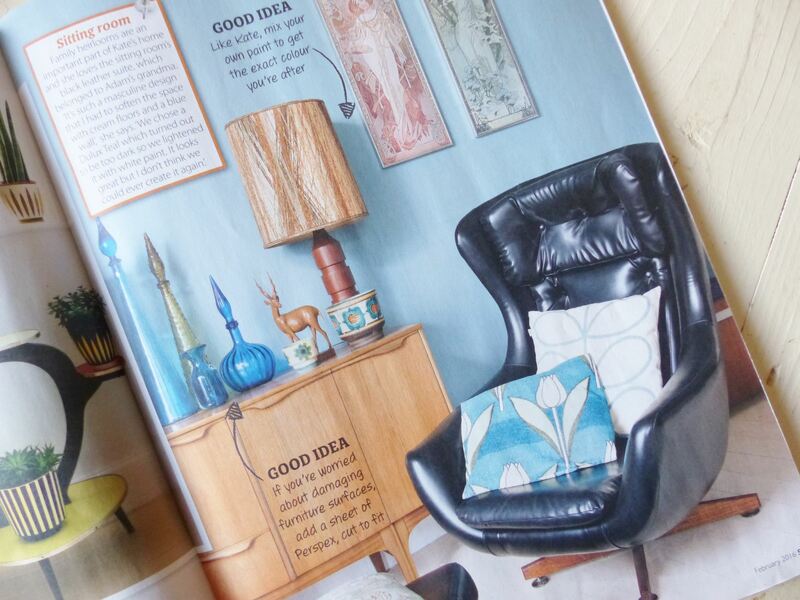 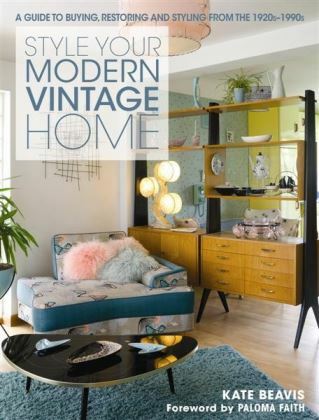 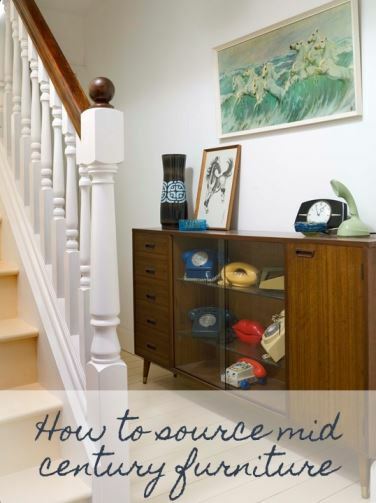 Recently my vintage home was featured in a new magazine called Home Style. 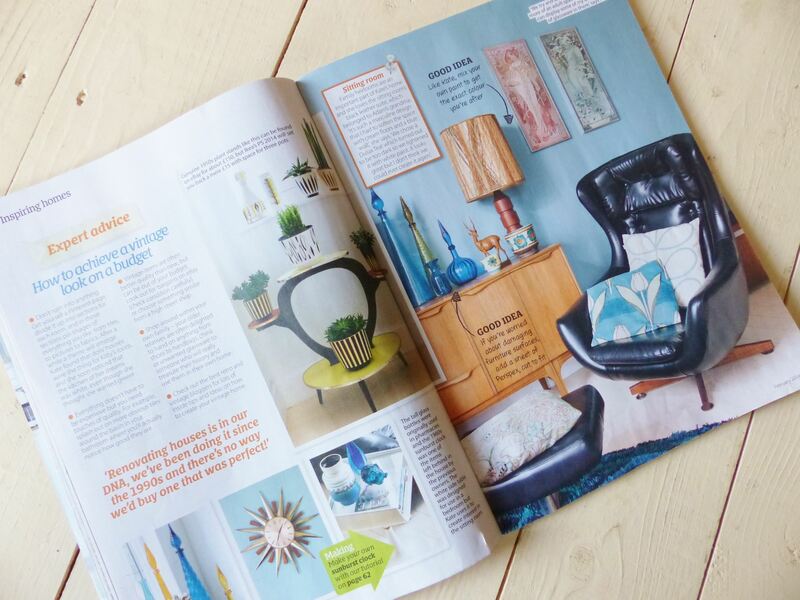 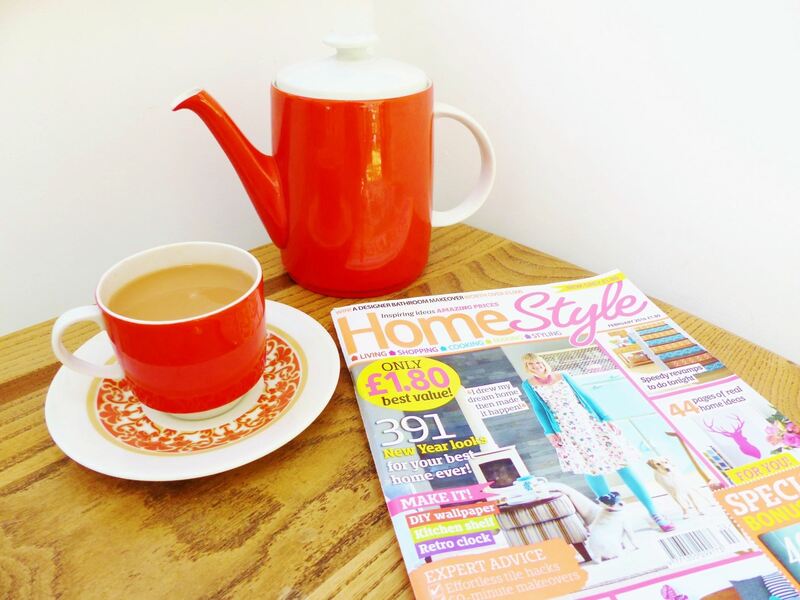 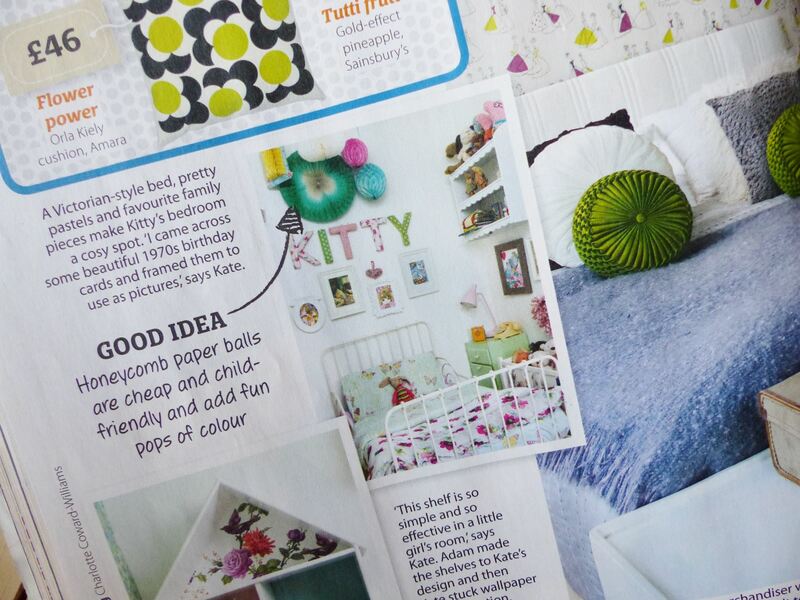 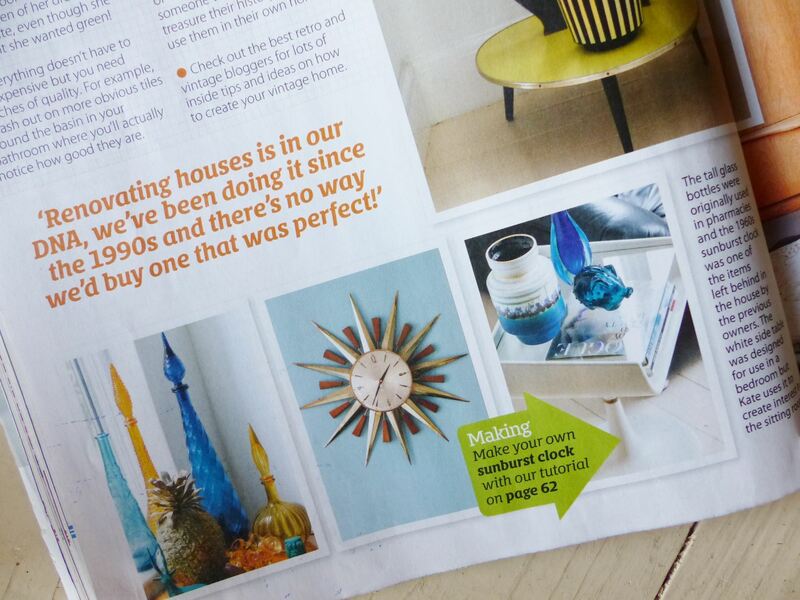 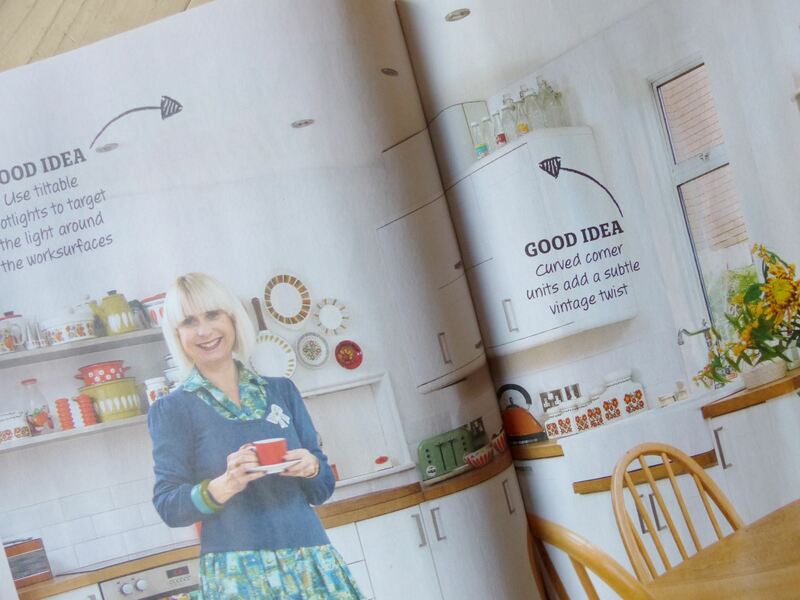 The magazine is a monthly mag featuring lots of real homes and DIY ideas all really colourful and fun. 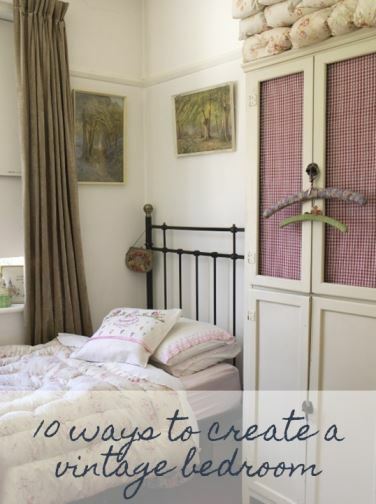 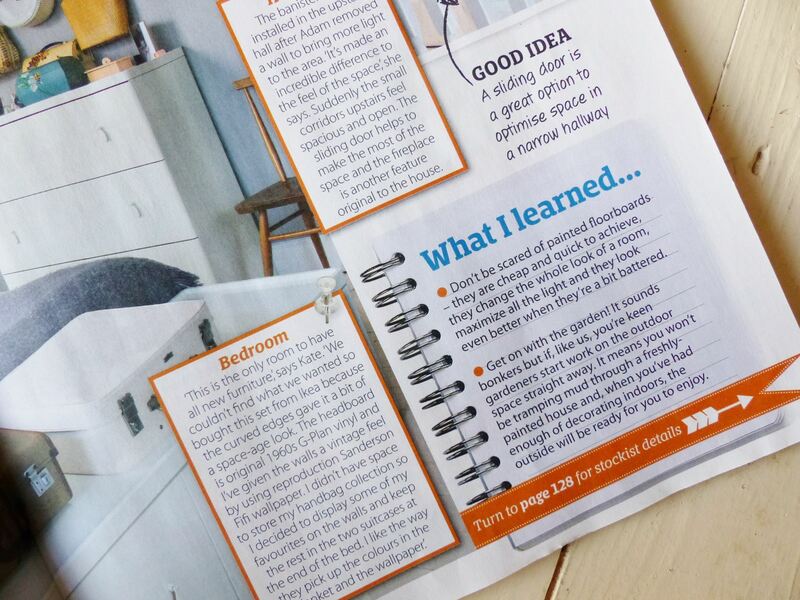 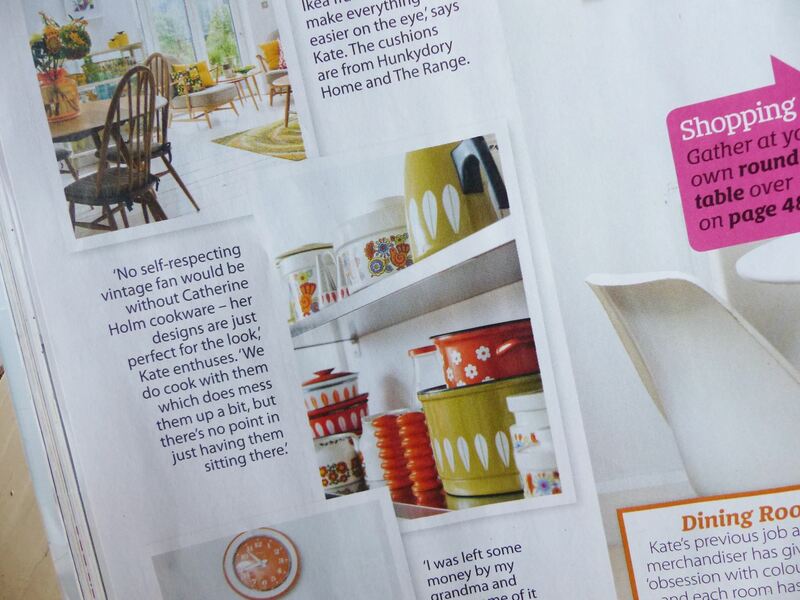 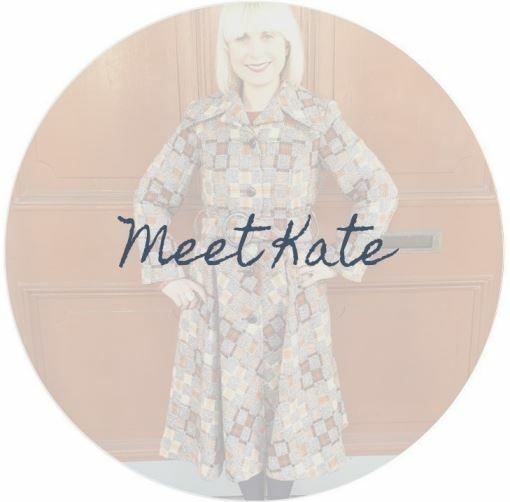 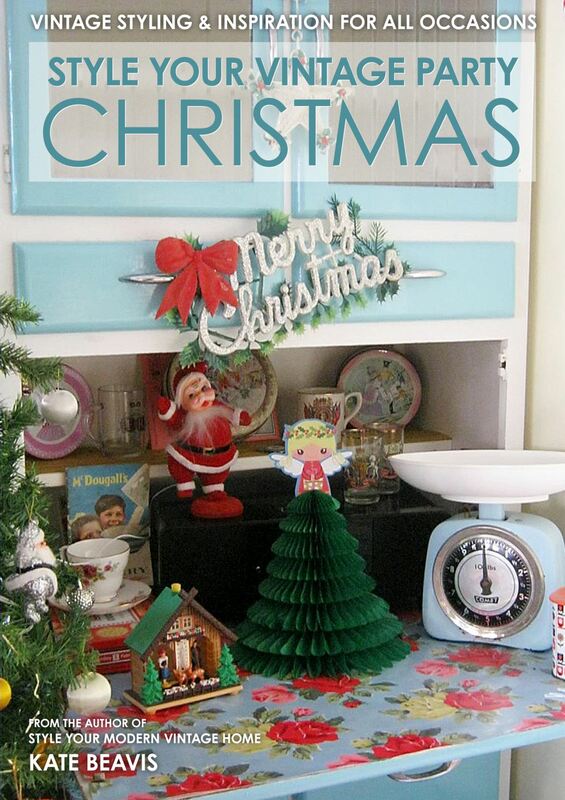 It also has recipes, styling ideas, advice and top tips from bloggers as well as the home owners. 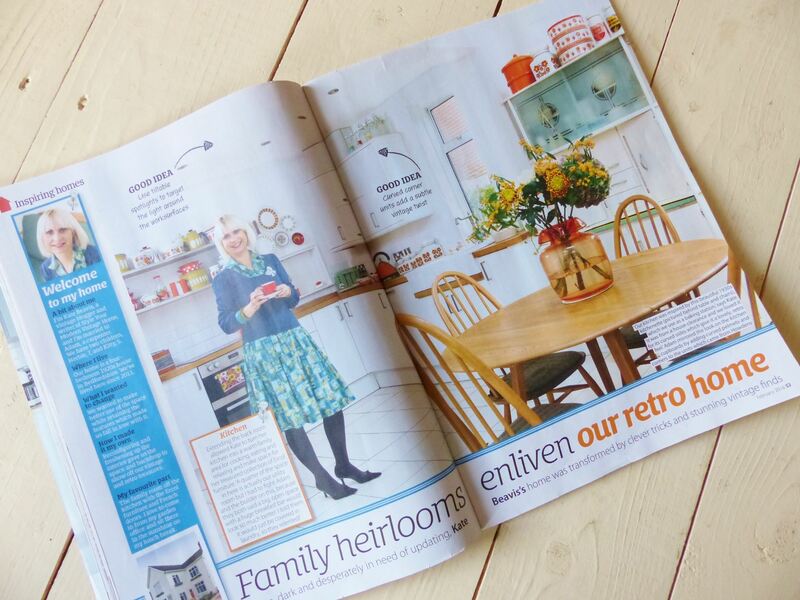 I had a great day with the photographer Colin Poole and the then editor Charlotte Coward-Williams and luckily the sun shone and my house sparkled. 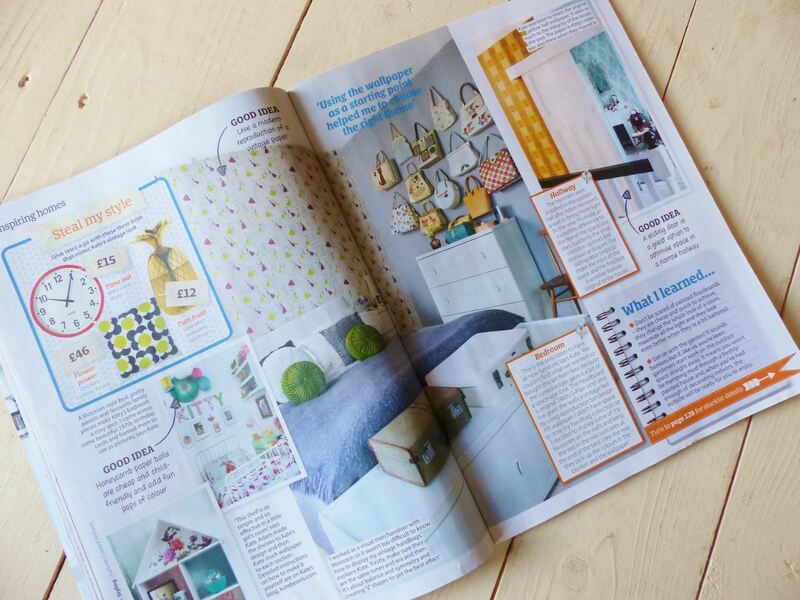 Here are the best bits! 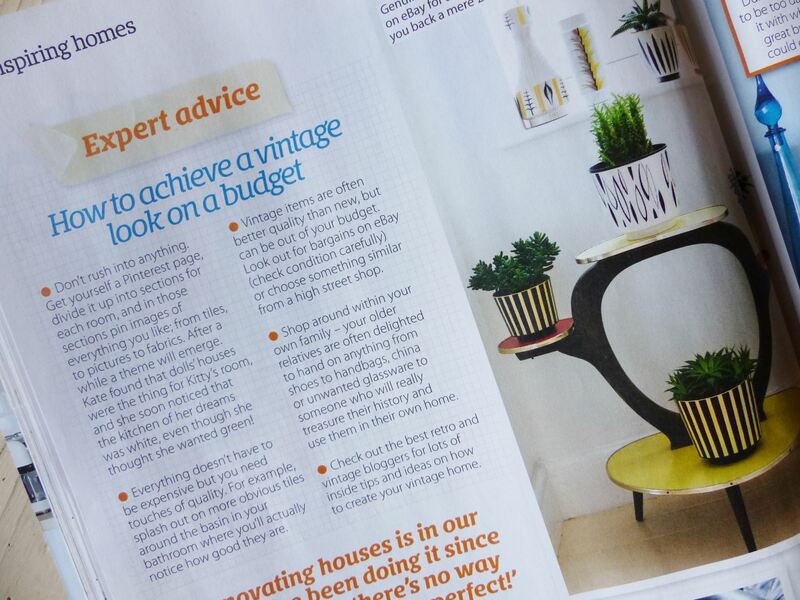 Grab yourself a copy and check out their website for more ideas and top tips!